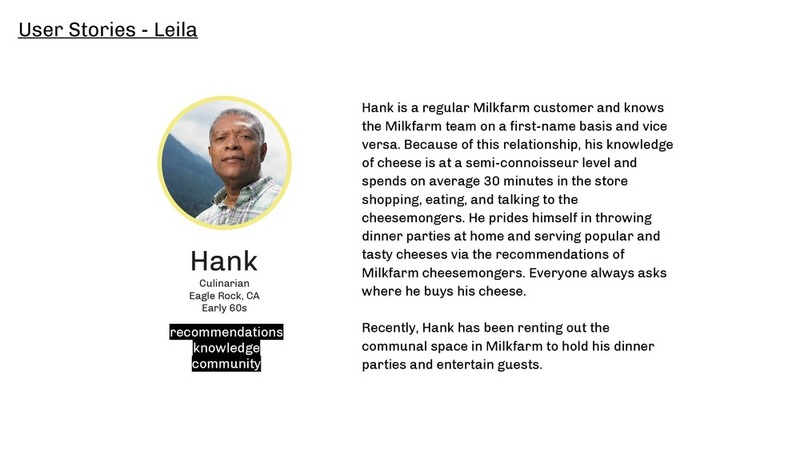 Milkfarm is a neighborhood artisan cheese shop in Eagle Rock, California. 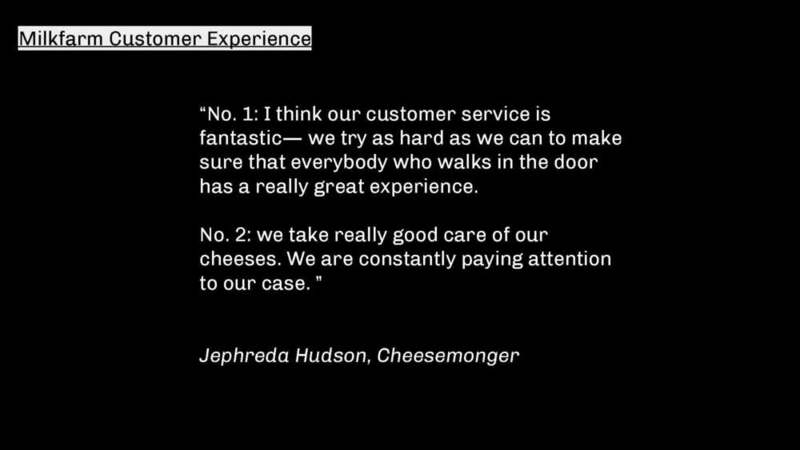 It serves a community-based clientele in the very niche industry of fine food products. 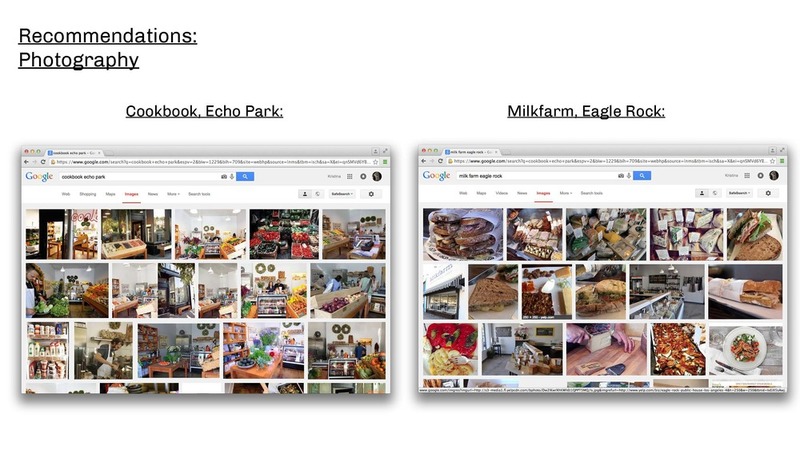 Milkfarm: The Very Best is a commercial project made in collaboration with designer Kristina L. Ortega. 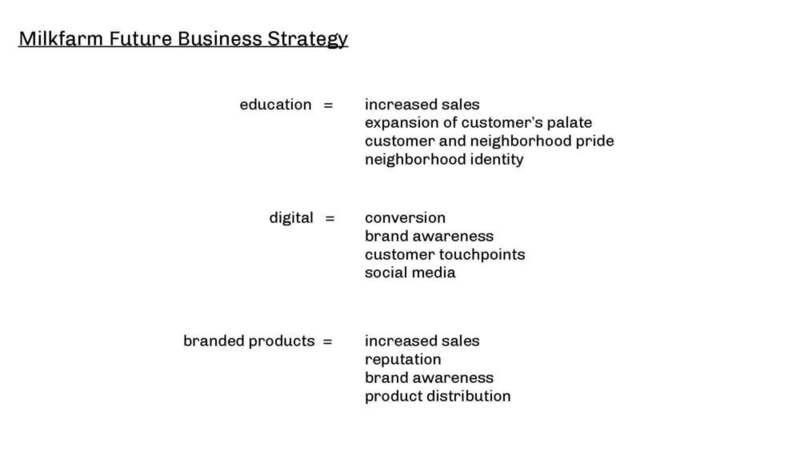 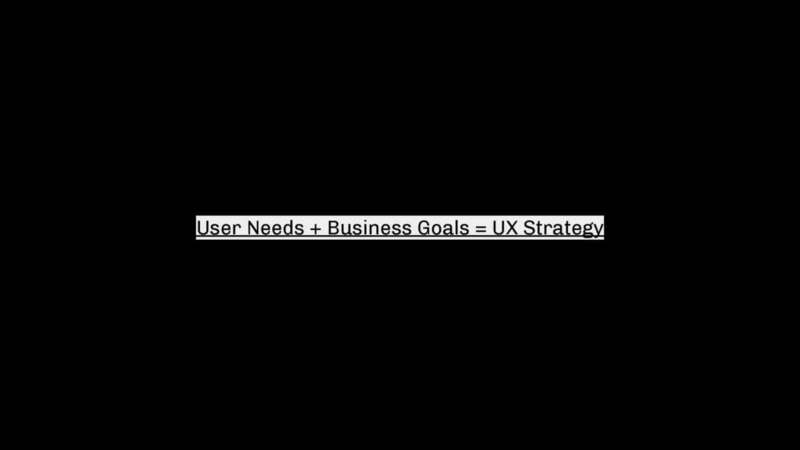 UX strategy produces a game plan, or North Star, for the user/customer experience of a product. 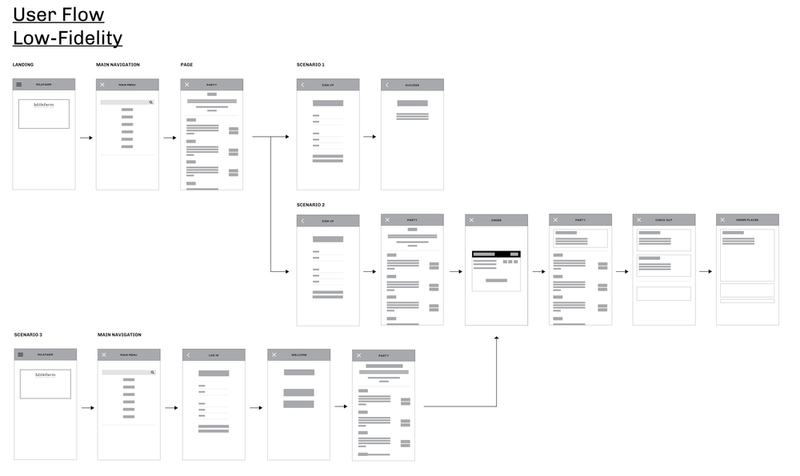 It folds UX research, design, and business goals all together for a cohesive and strategic approach towards creating a strong product and service via various platforms and media. 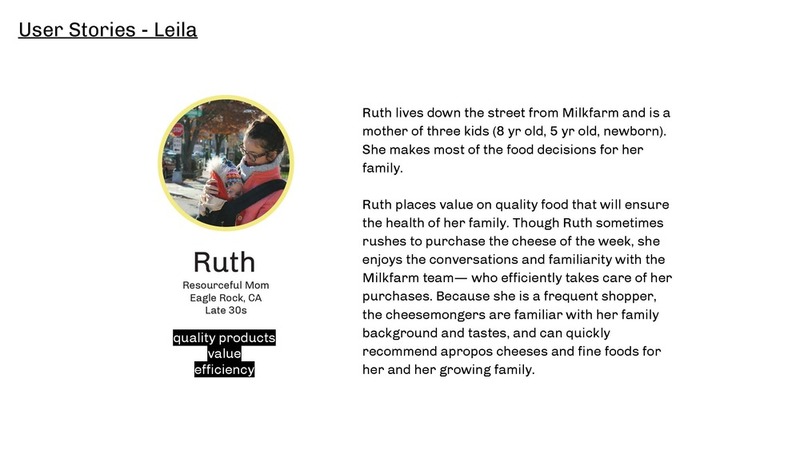 Milkfarm: The Very Best is about utilizing the strengths of UX strategy (typically for large businesses) and harnessing the small business strength of a community. 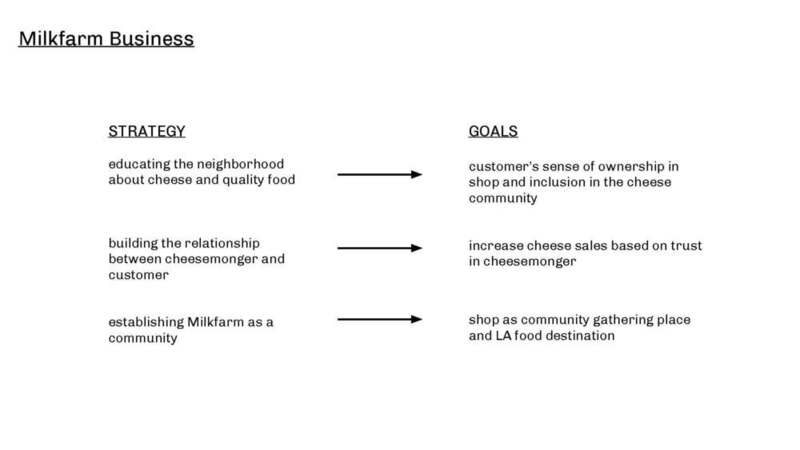 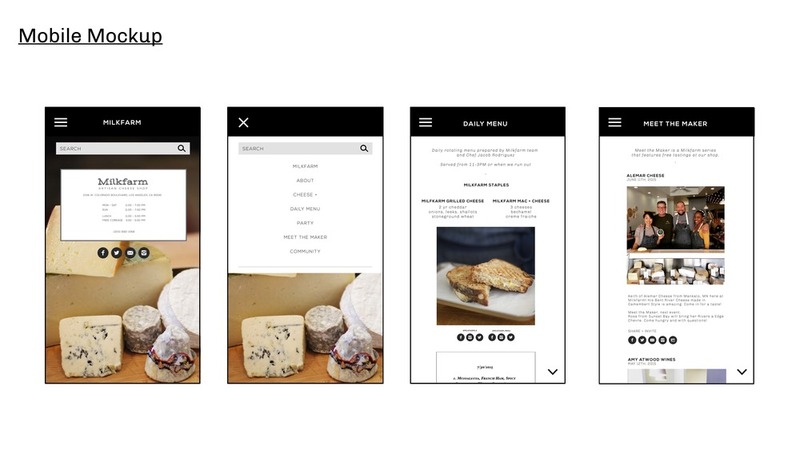 We designed for Milkfarm's community and place people first, thereby aligning our design and UX strategy with business goals— Milkfarm is the neighborhood's cheese shop. 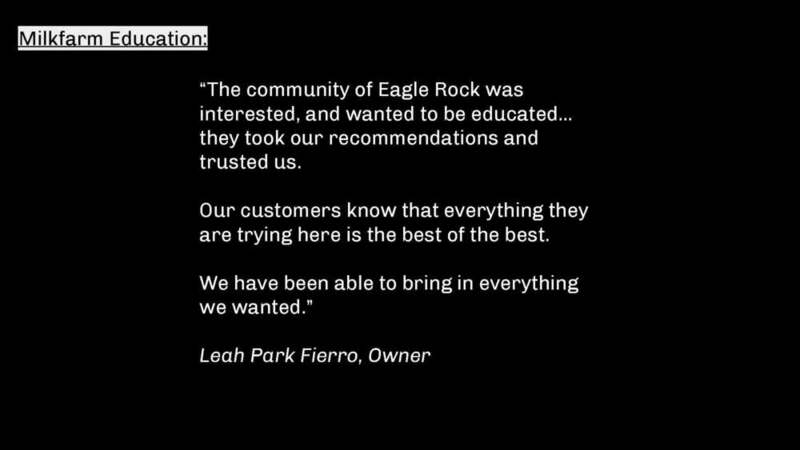 Thank you: Leah Park Fierro and Marcus Guttenplan.